Seriously. 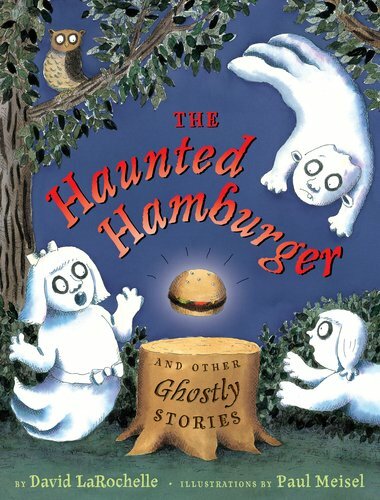 Do I need to tell you why you need to add a book called THE HAUNTED HAMBURGER to your children's collection?! For practicing pedagogues, you'll find it will become one of your seasonal go-to's, featuring three vignettes: "The Scary Baby," "The Haunted Hamburger" and "The Big Bad Granny," all told as bedtime stories to frighten a little ghost. 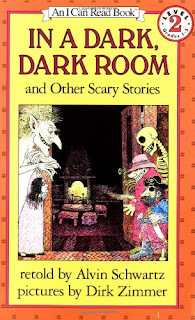 The stories conjure up way more laughs than shivers (especially when one poor ghost is fated to become a diaper! Augghhhh!) 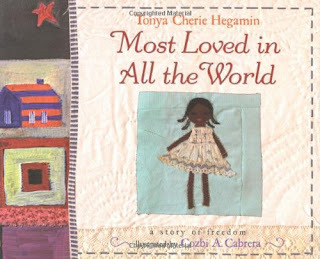 and are well-complimented by colorful and cartoonish illustrations. Most dependable primary pick for Halloween week as IN A DARK, DARK ROOM AND OTHER SCARY STORIES by Alvin Schwartz and illustrated by Dirk Zimmer (and that's saying a lot). 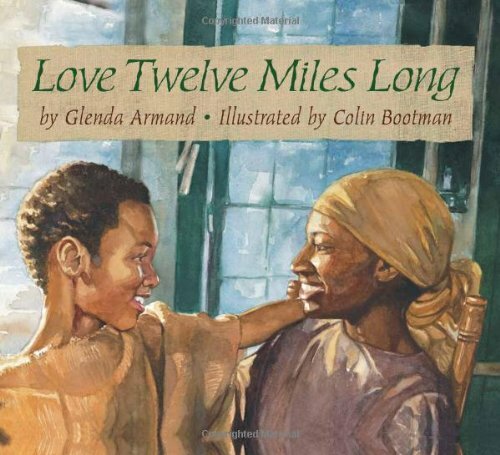 Inspired by the life of the great orator and abolitionist Frederick Douglass, a mother separated from her son by slavery visits him, recounting every mile of the journey (first mile for forgetting, fourth mile for looking up, sixth mile for praying, seventh for singing), and giving her son the steps toward his own freedom. 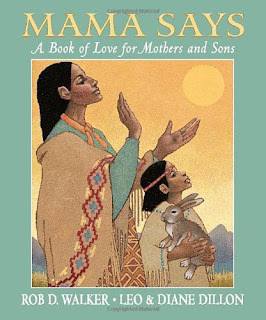 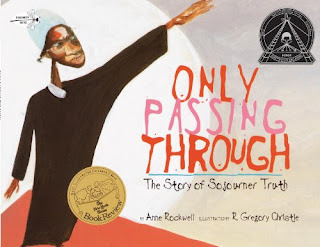 A stirring and hopeful read-aloud, this is a must-have for Black history, history of the American Civil War, the Antebellum South and slavery, and also for great moments in Mom history. Ask: does your child know about the Salem Witch Trials? 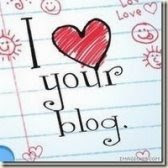 How about you?! 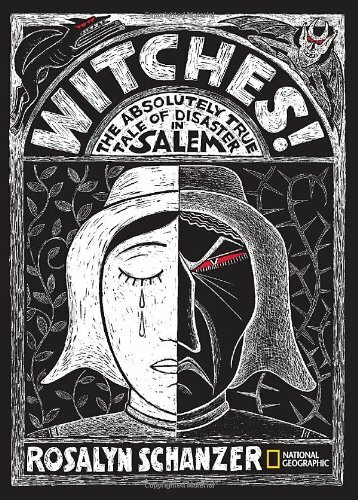 Then you need this little chapbook, so chillingly adorned with black, white and red scratchboard illustrations and teeming with the primary sources and historical regret that the subject deserves. 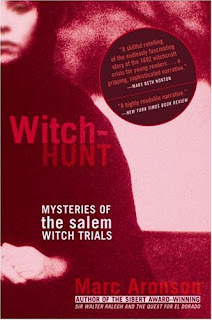 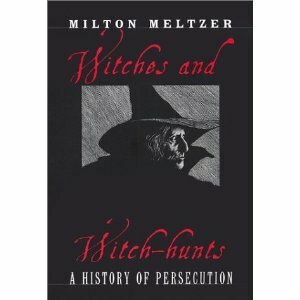 You also need WITCH HUNT: MYSTERIES OF THE SALEM WITCH TRIALS by Marc Aronson, which does a good job of exploring the role of peer pressure in the trials, making it very relevant to tweenagers, and Milton Meltzer's WITCHES AND WITCH HUNTS: A HISTORY OF PERSECUTION, written by a master of non-fiction and putting witch-hunts and their head devils in a historical and modern context (including Hitler and McCarthy). 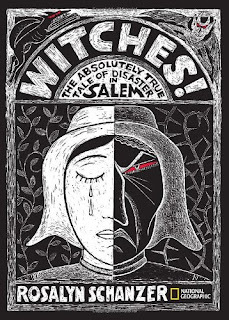 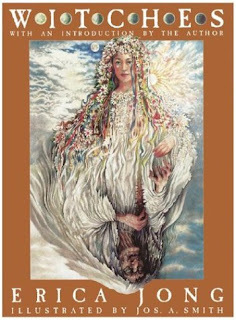 Of course, my favorite nonfiction about witches is contained in WITCHES by Erica Jong, which is full of many dirty and beautiful and disturbing illustrations and writing. 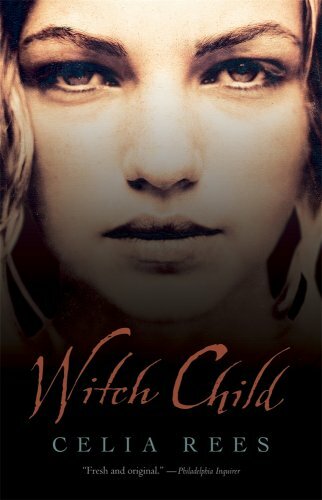 I don't think is for children, although I received it on request when I was thirteen, and it is worth noting that I still did enjoy it very much.